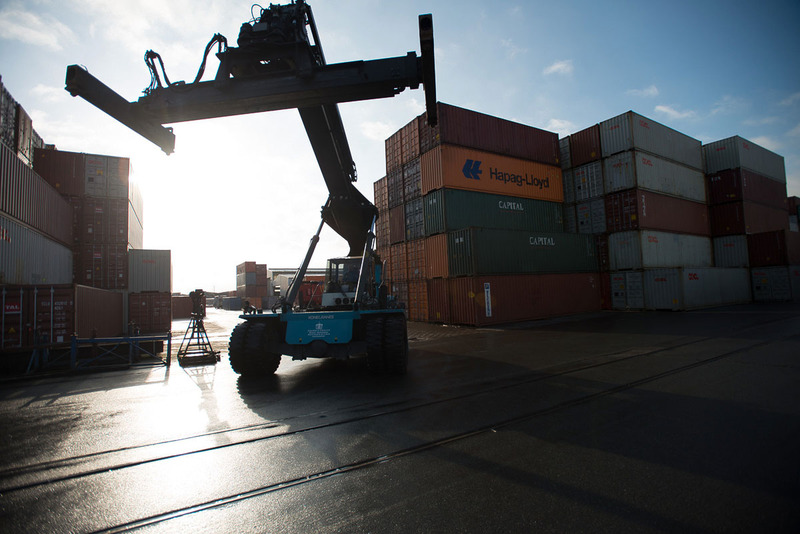 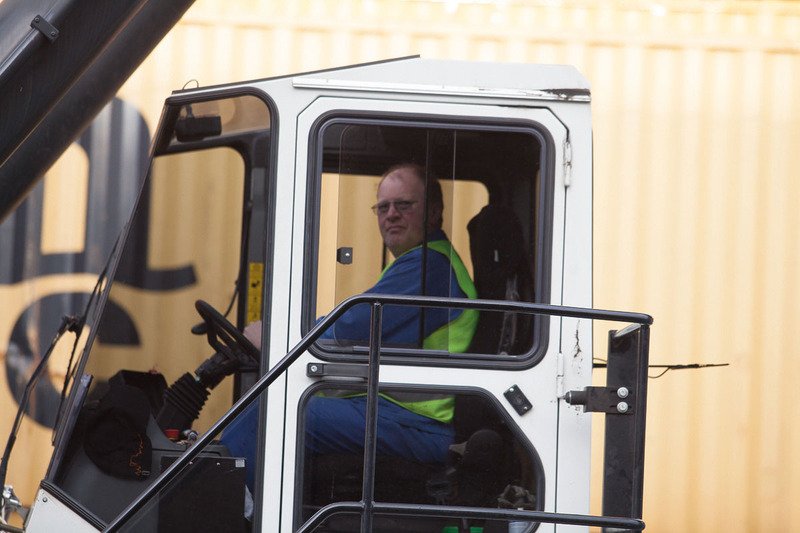 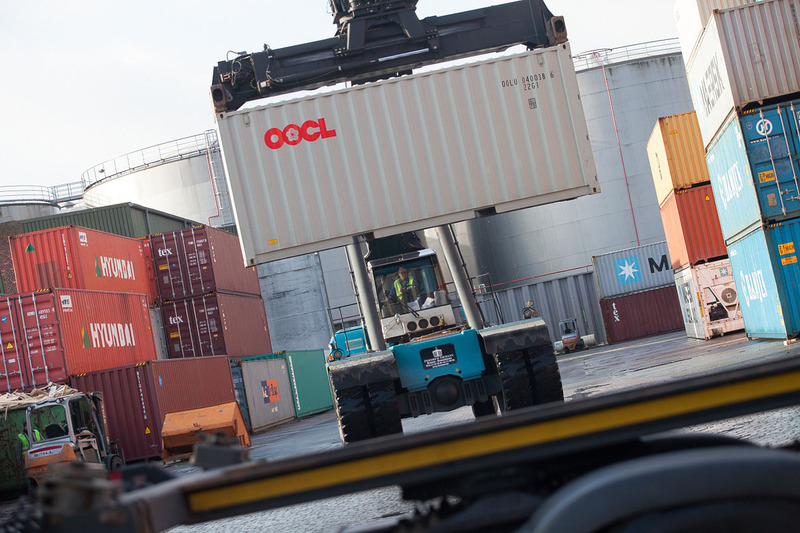 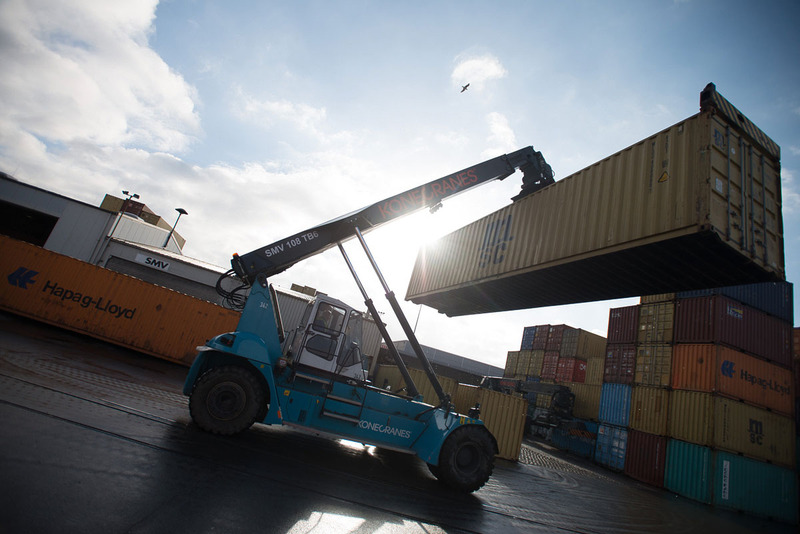 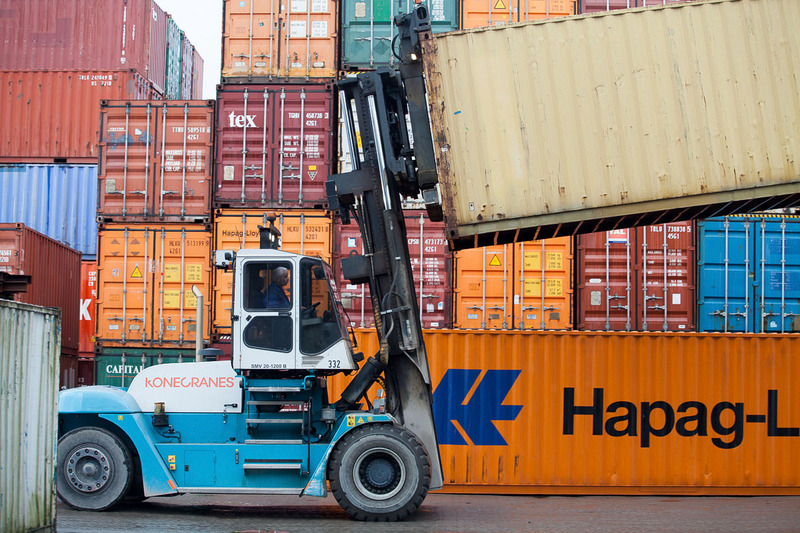 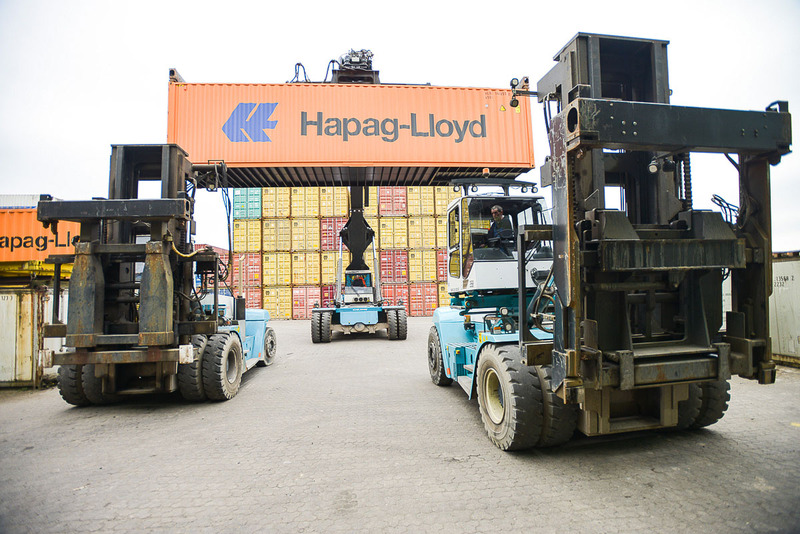 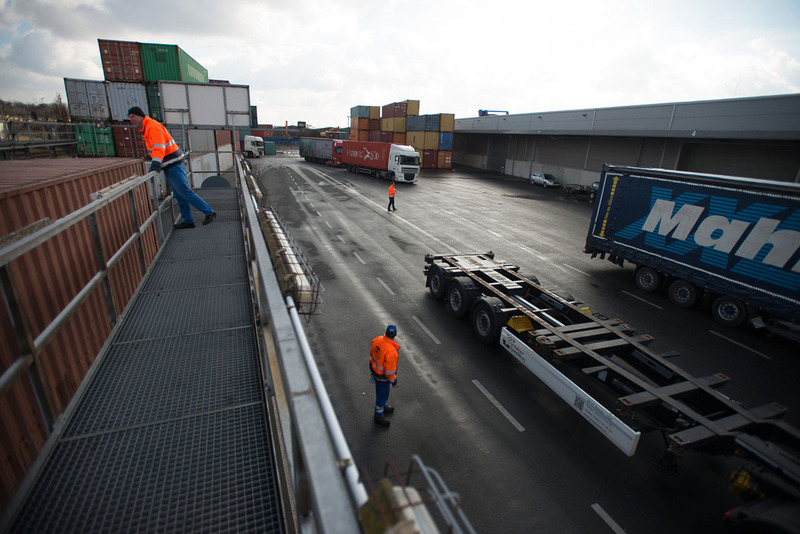 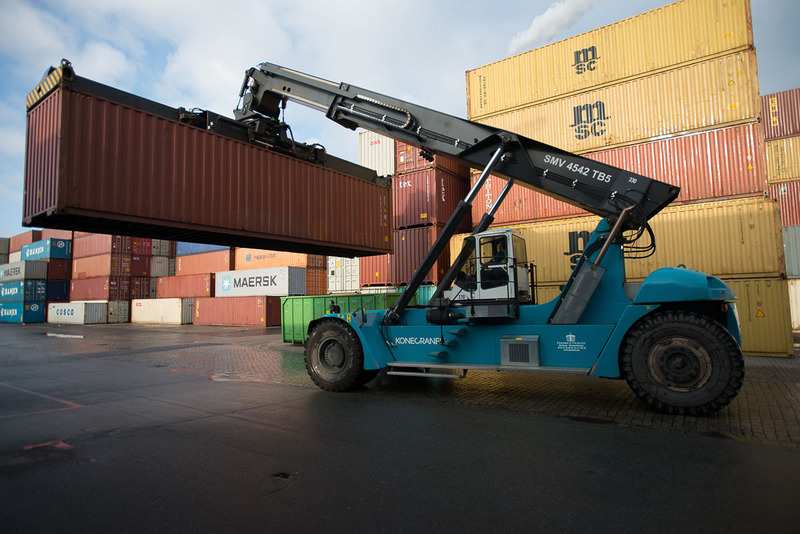 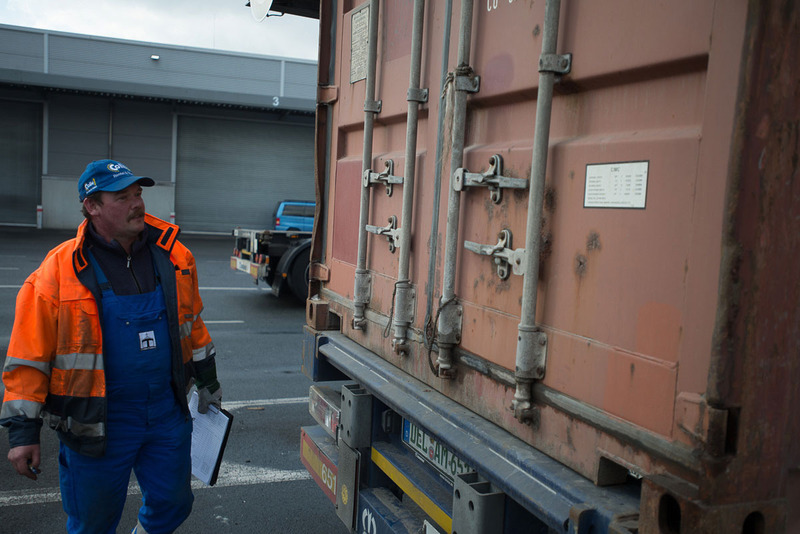 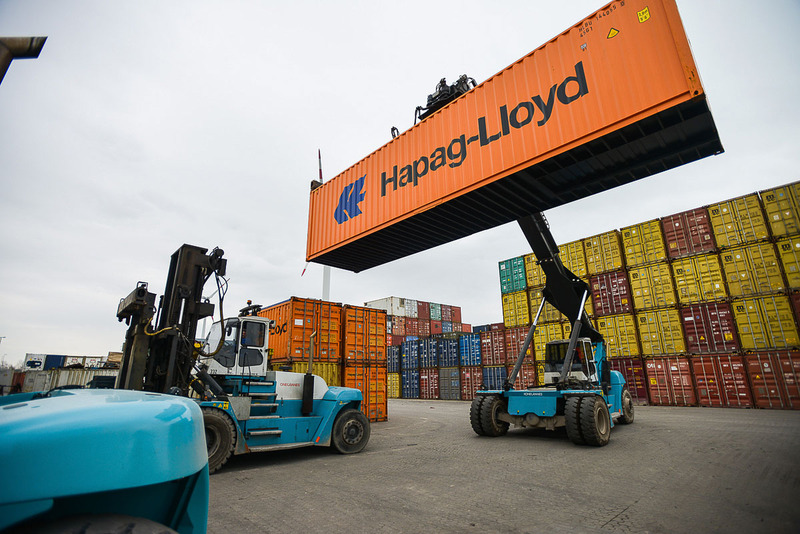 We operate container depots in Bremen and Bremerhaven with more than 250,000 sqm. 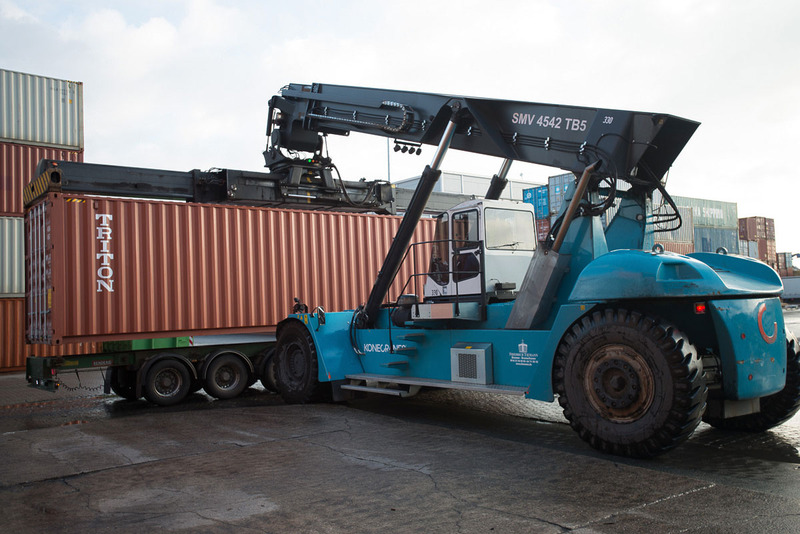 These are equipped at highest technical standards and located in the vicinity to the marine terminals and motorways. 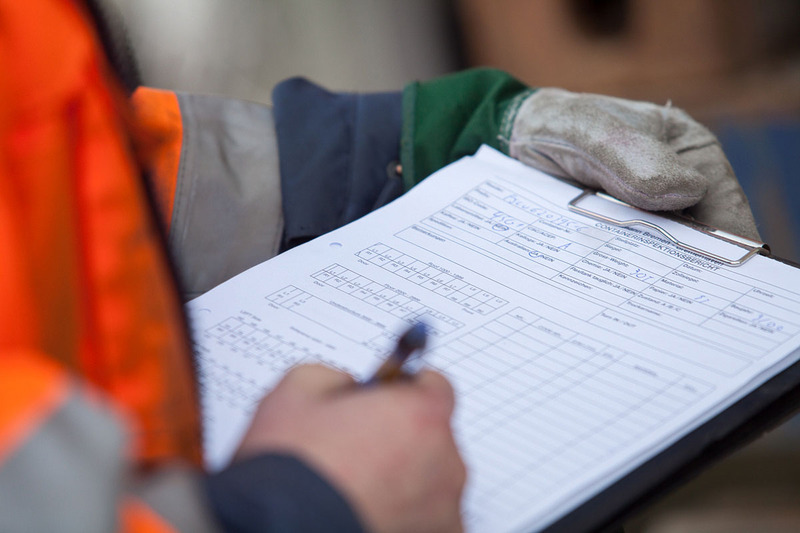 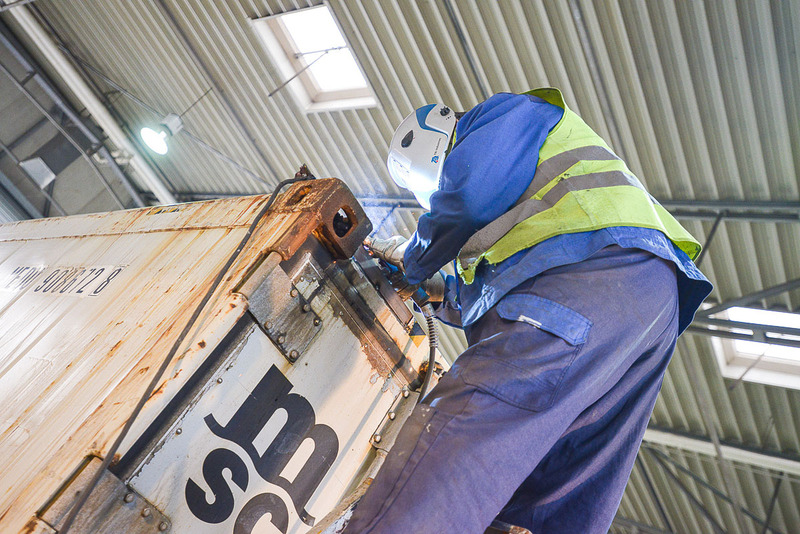 Since many years numerous international shipping lines and container lessors have nominated us as their official container-depot and maintenance & repair contractor. 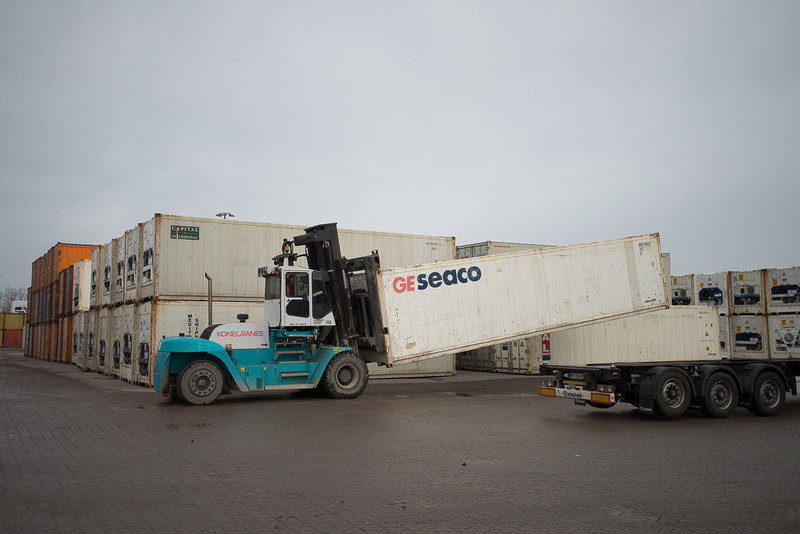 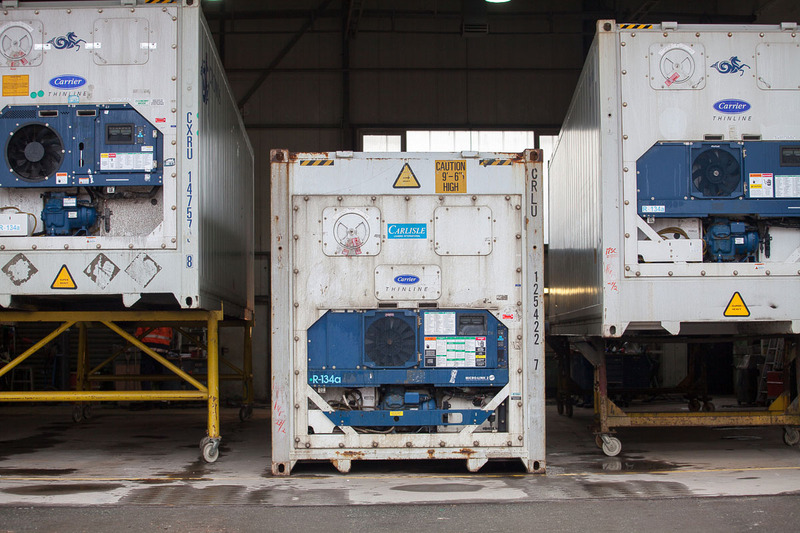 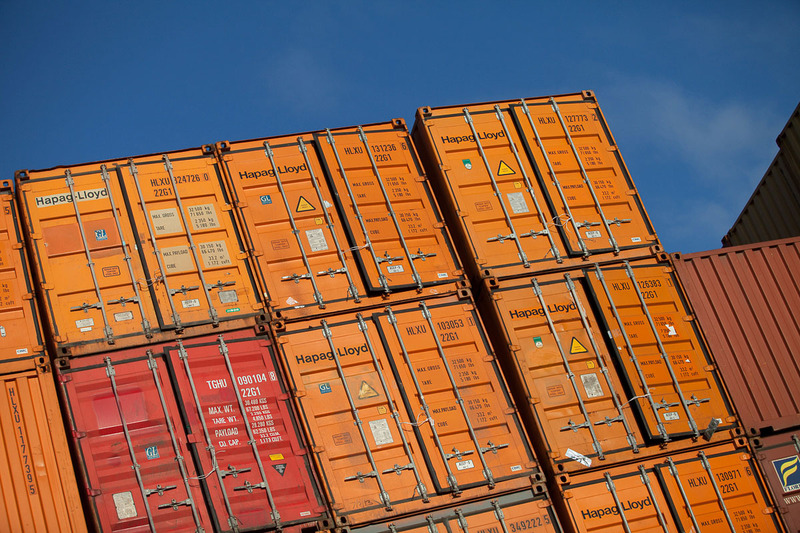 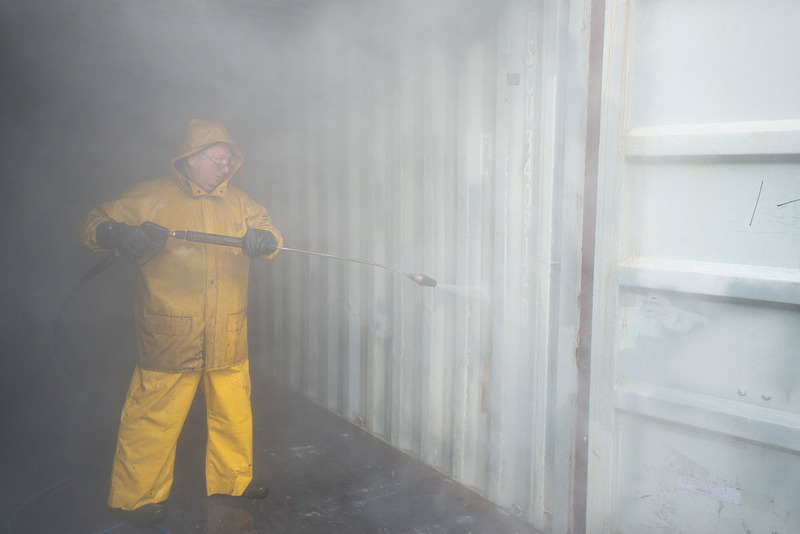 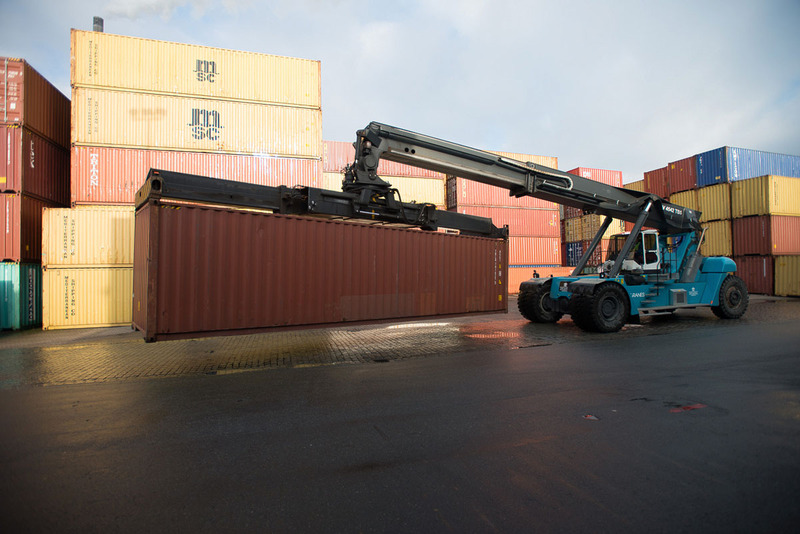 We repair and maintain containers according to international standards. 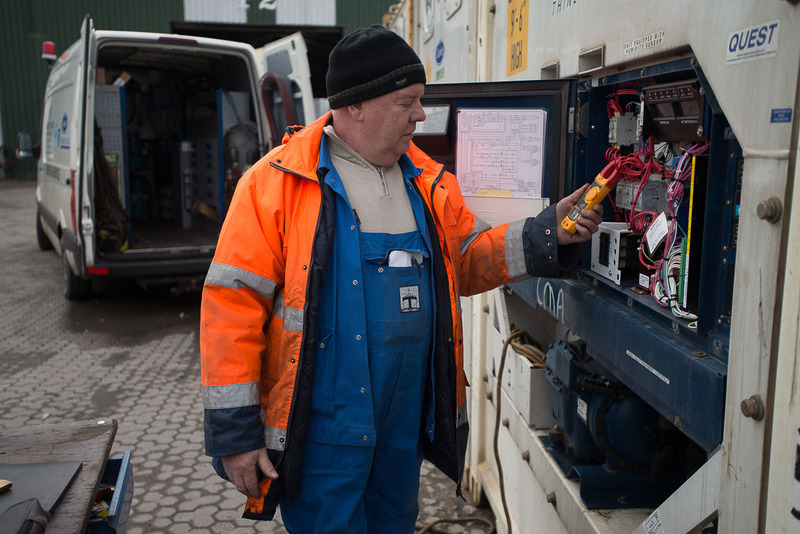 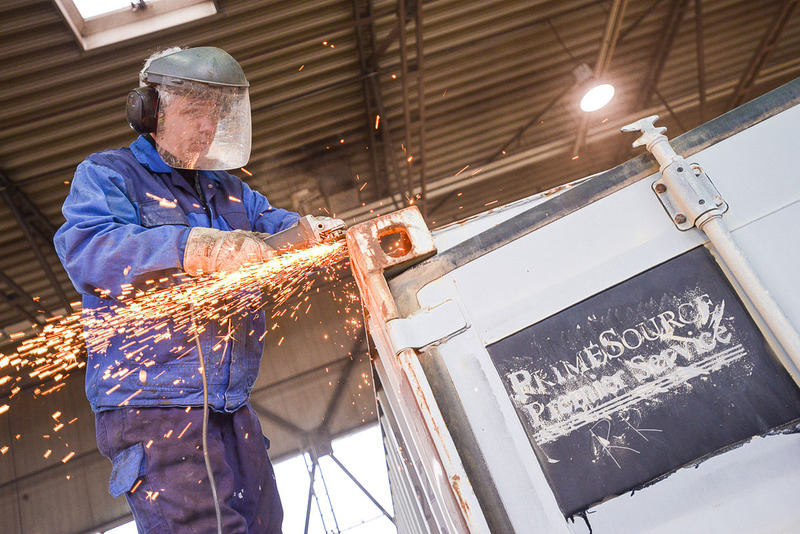 Our repair-workshops are certified by “Germanischer Lloyd” for all scopes of container-repairs. 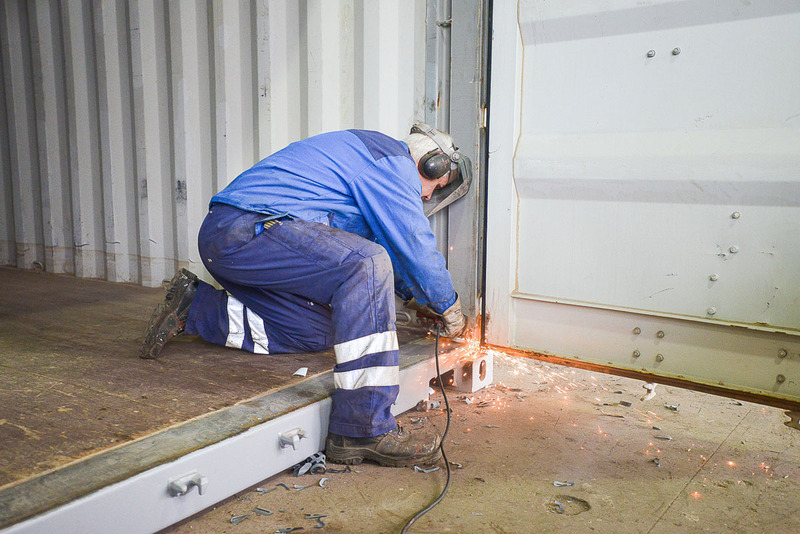 Minor repairs carried out by our fleet of mobile service-cars directly within the port or terminal area in order to minimize time and transport-costs.